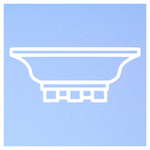 Like many small business, DFW Crown Moulding had humble beginnings. 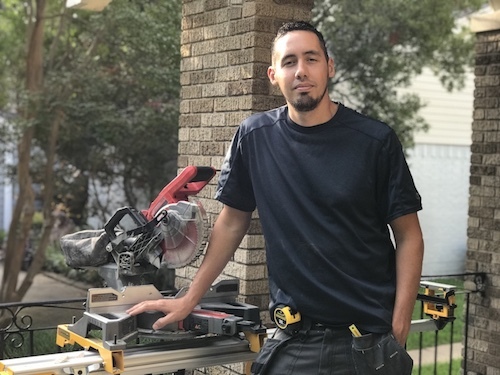 It was while working for a company that specialized in the installation of crown moulding, that Richard found his interest and love for the trade. After being employed by the company for a few years, he decided to start his own company. The plan was to form a two man team which would specialize in architectural moulding installation. To get things off the ground, DFW Crown Moulding participated in the Texas Home & Garden Show in Las Colinas, Texas. They also put out a few advertisements in local home magazines to build a customer base. People loved the work and the company was off the ground. From that point, referrals and repeat clients have been a big part of the company’s usual customers.